As a token of thanks for reading and supporting Southern Belle Charm Blog, I am doing a September Givaway. 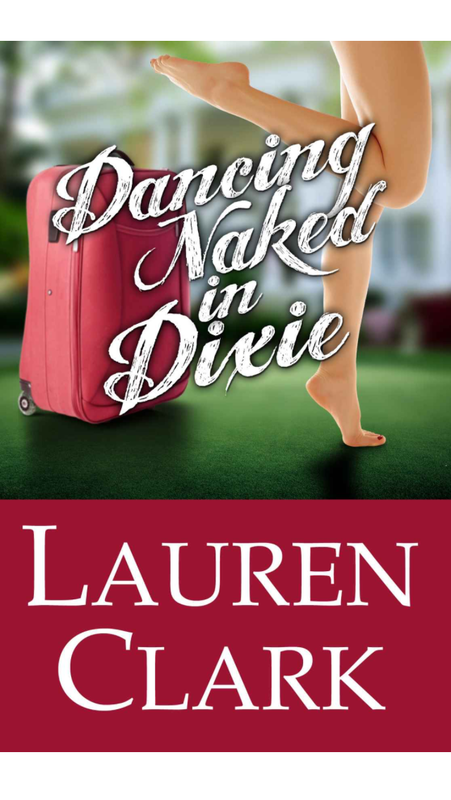 One lucky person will win an ebook version of Dancing Naked in Dixie. I found this book to be fun and enjoyed reading it. While this giveaway is small it is a start, there will be more giveaways in the future. As always thank you for reading and supporting Southern Belle Charm Blog. The link for the giveaway is under the picture. See this #AmazonGiveaway for a chance to win: Dancing Naked in Dixie (Kindle Edition). https://giveaway.amazon.com/p/d2a4ef5e2ba25f23 NO PURCHASE NECESSARY. Ends the earlier of Sep 30, 2016 11:59 PM PDT, or when all prizes are claimed. See Official Rules http://amzn.to/GArules.